Her selected works were published by Routledge in 2014 in the World Library of Educationalists Series The Politics of Race, Class and Special Education. In 2017, Routledge published her Sociology of Special and Inclusive Education: Exploring the manufacture of inability. In April 2018, a symposium on her work was held at the American Educational Research Association Annual Conference in New York. Her most recent books are one with Danny Dorling, "Rule Britannia: Brexit and the End of Empire (Biteback 2019 and Tomlinson, S. " Education and Race from Empire to Brexit" (Policy Press 2019). Sally Tomlinson started her career as a social worker and infant school teacher and has worked in higher education for over thirty-five years. She has taught, researched and written for all of her career in the areas of race, ethnicity and education, educational policy and special and inclusive education and was a member of the Commission on the Future of Multi-ethnic Britain which reported in 2000. She has held Professorial Chairs at the University of Lancaster, England; University of Wales, Swansea; and as Goldsmiths Professor of Education Policy and Management at Goldsmiths, University of London. 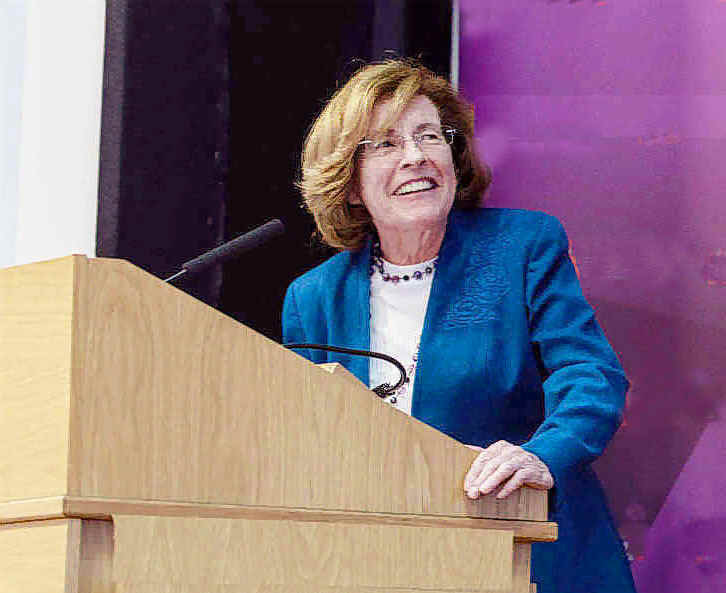 From 2000 she is an Emeritus Professor at Goldsmiths, and an Honorary Fellow in the Department of Education, University of Oxford, and is also an Associate in the Department of Sociology University of Warwick. She has been a Visiting Professor at the University of Wolverhampton 2008-2012, a member of the Governing Council of the University of Gloucestershire 2000-2008 and a member of the Governing Council of the South Worcestershire Further Education College 2011-2015. She was the first woman Chair of the Trustees. 2005-2008.
and Kenya a number of time. 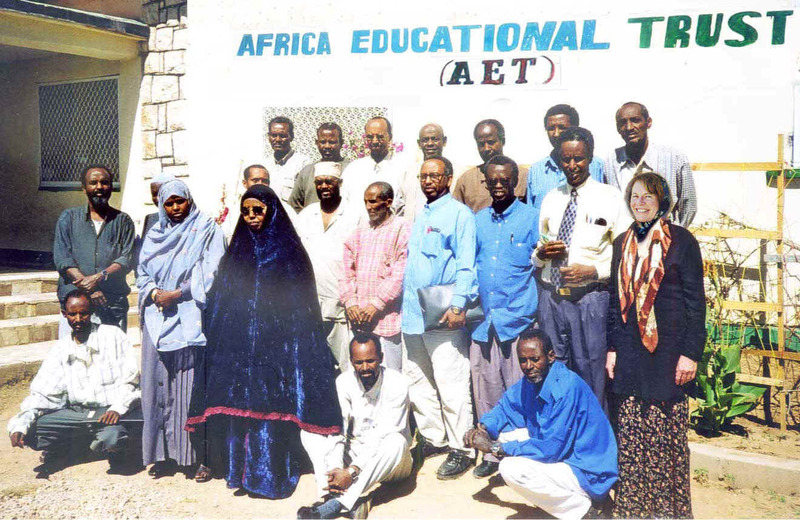 an AET Literacy Project workshop in Somaliland. "Our special appreciation goes to Sally Tomlinson to whom this book is dedicated. We want to acknowledge Sally as pioneer in the sociology of special education and a persistent leader as the field gains more attention in more disciplines. In addition to her immense knowledge of special education, of the complexities of race, class, immigration, educational inequalities and other disciplinary cognates, Sally is among the elite of colleagues who are real friends and who care about the work of others and how it is the state of collective efforts that is the true measure of educational advance.